товар сначало отправили не на тот адрес, игрушка не плохая с пищалкой, но пищалка не работает в следствие того что швы в игрушке не пропаяны должным образом. За эти деньги сойдет. toy good quality but there is a smell, hope выветрится. 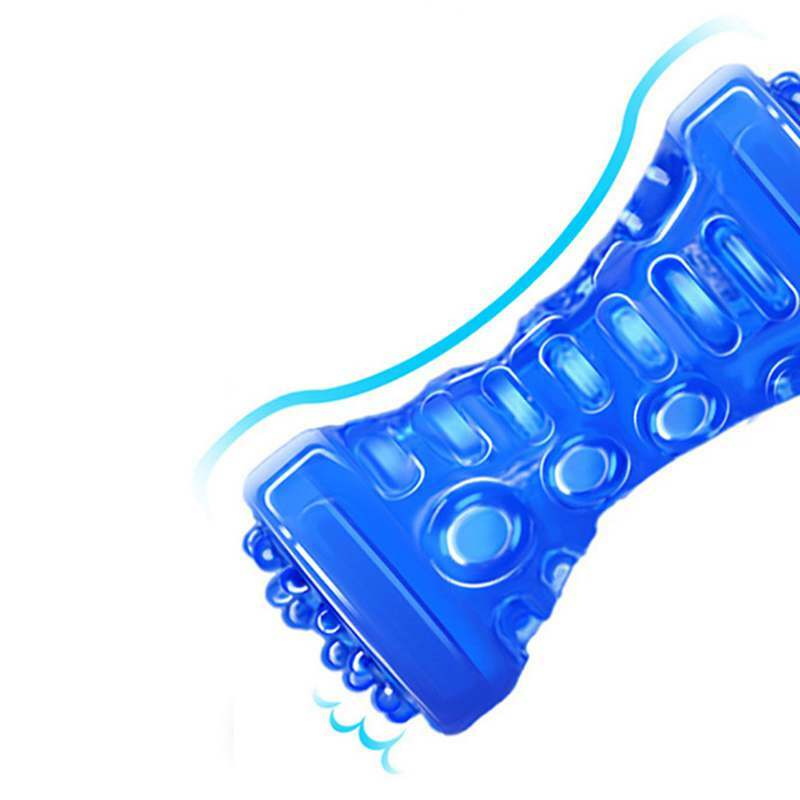 Absolutely perfect toy for dogs, high quality indestructible material, can be cleaned, massaged gums and cleanses teeth. My dog and I are very excited !!!!!!!!! Fast transport to the Czech Republic in 2 weeks! Thank you very much and I highly recommend !!!! Excellent qualities of the toy. Fully consistent with the description and photos. Very fast shipping and delivery. I AM happy with the purchase. Recommend! Toy has not arrived after three months of waiting. Great toy! Fully consistent with the description and photos. Recommend! Sturdy. Could last more than 24 hours without the dogs destruírem. Fast delivery. Recommend. 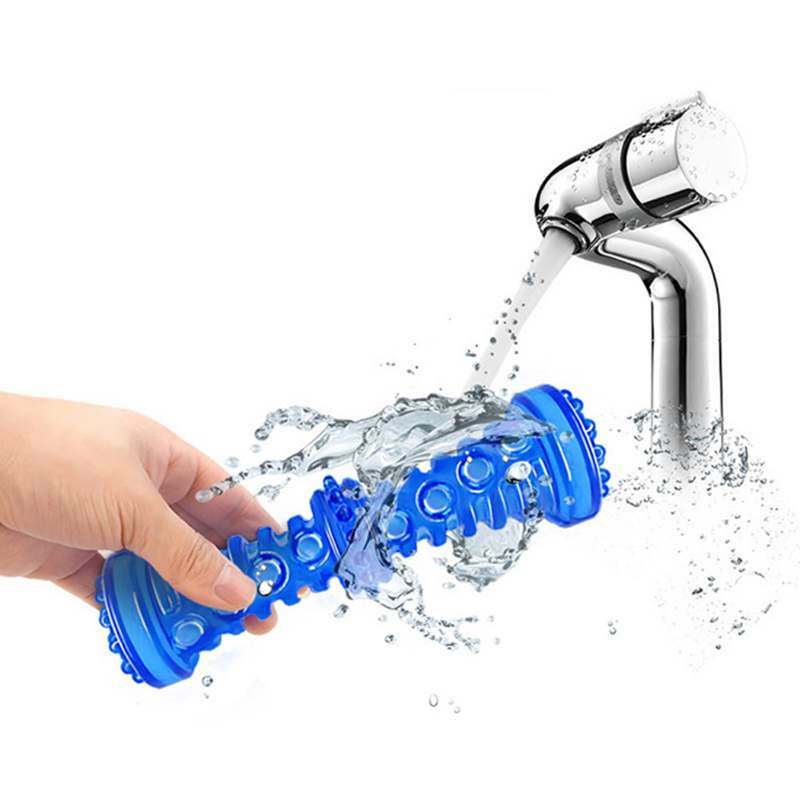 Very good and durable. Survives dogs more Destructors. super, Thank you very much!! Good quality with squeaker. The record for delivery 13 days in the Kiev region. Surprised. 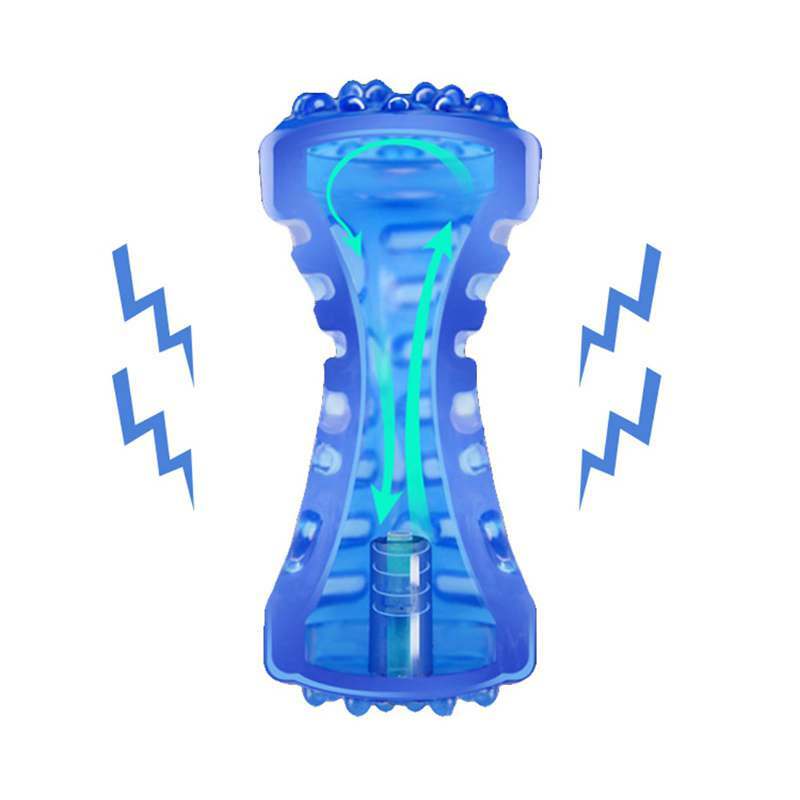 Very good and strong – but my corgi did manage to break the squeaker in no time. TOY like a good, the dog was very interesting, but, the 10 min-bull terrier. Very sorry. 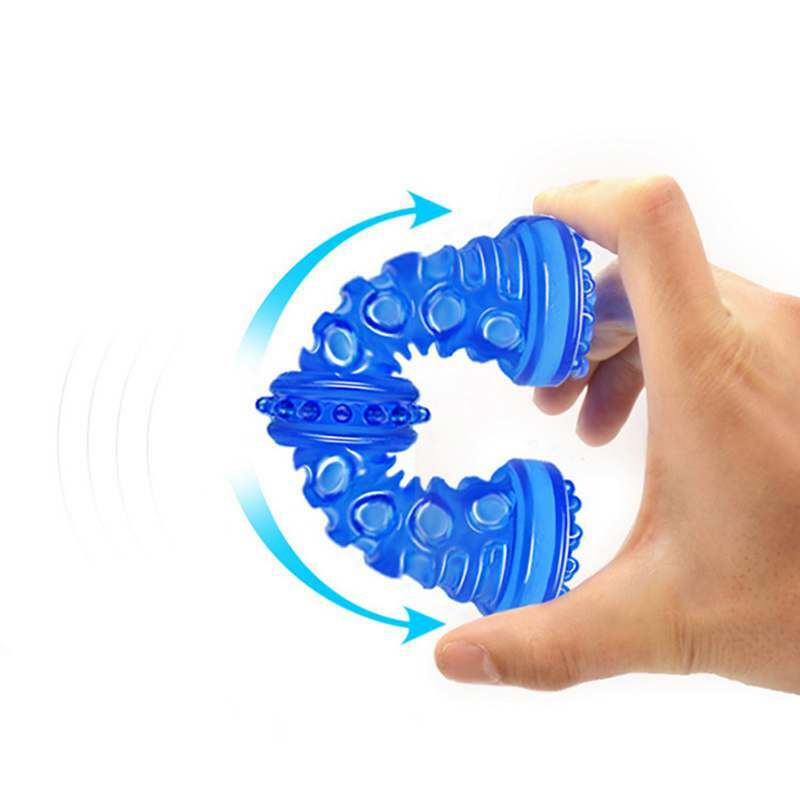 Seller recommend, Fast shipping, goods too, but not for бульских teeth. Cool toy, but there was already a long time. Went through all the time waiting. Ultra long standby time, 2,5 month and same toy as OK, little stinks but task meets. Delivery month, packing bag. 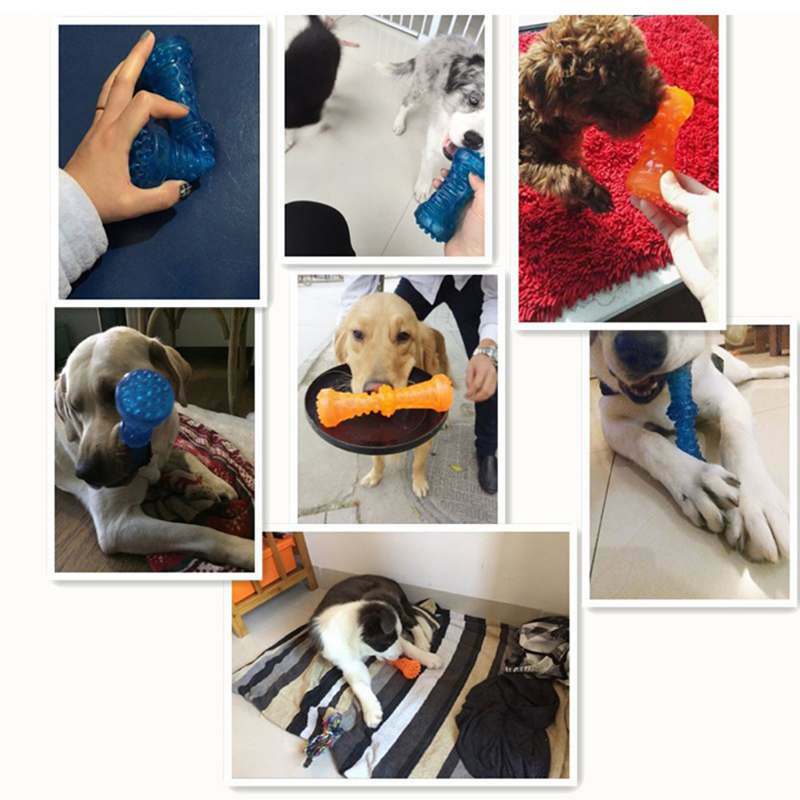 good quality, thick, but soft to the touch rubber, such as silicone, have a squeaker inside, very like puppy, though if not control the dog quickly kill her. Very long service in Peter. Toy was good-looking, but it is SO TERRIBLE SMELL… it’s terrible. The chemistry. Or paint, or acetone. Our labrador as nyuhnula, she had many eyes of orbits, play and biting could not. Wash with soap and water did not help, sorry if it will refuse to waste of money. 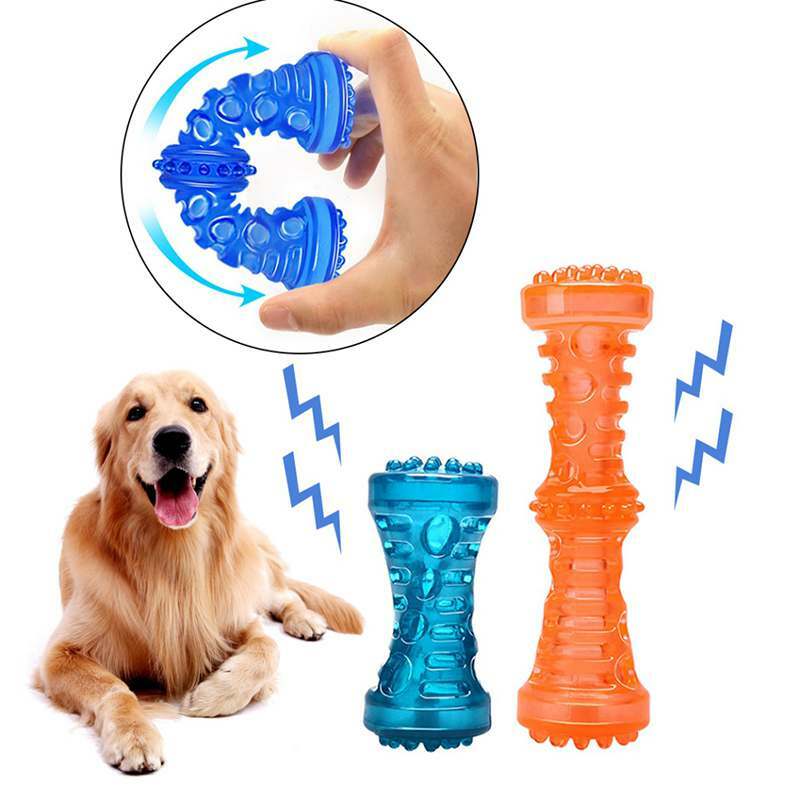 Good toy, my dog loved it. MY DOG LOVES IT ! Very very fast delivery! Quality toy for dogs. I recommend!